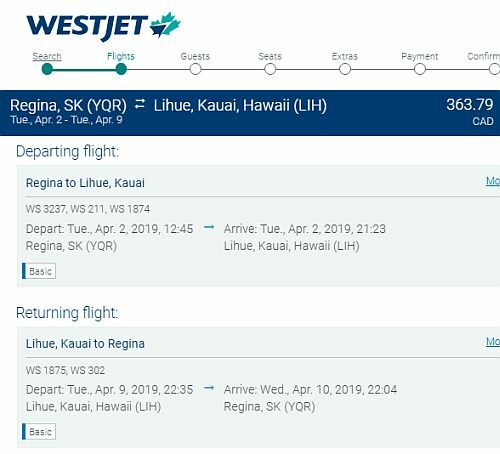 WestJet is showing flights from Regina to Honolulu, Kona, Kauai, or Maui, Hawaii in April 2019 for $362 to $380 CAD roundtrip including taxes. 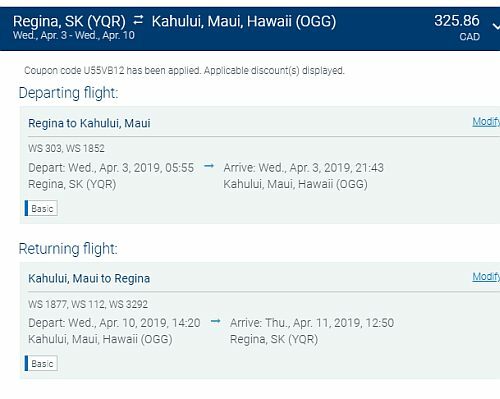 This is a new record for the cheapest flights from Regina to Hawaii. 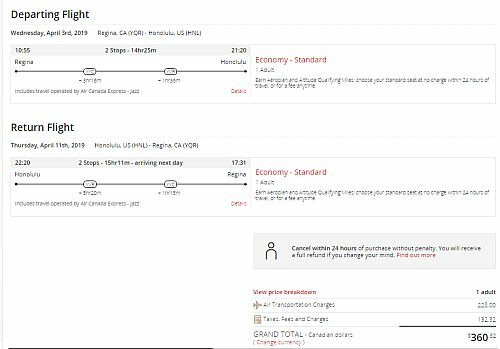 Update 1/7 - Air Canada has now dropped the price of their flights from Regina to Hawaii into a similar price range. See update below. 3. 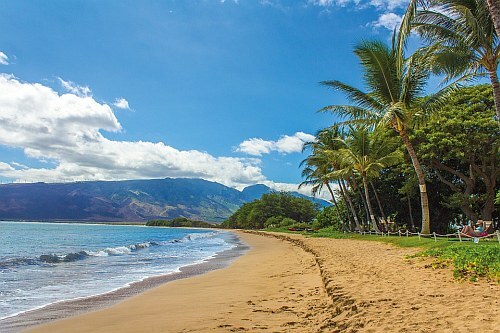 Search for a flight from Regina to your destination in Hawaii. Use the same dates you found on Google Flights with the links above. regina, yqr, united states, flight deals, westjet, air canada, north america, honolulu, hnl, maui, ogg, kauai, lih, kona and koa.